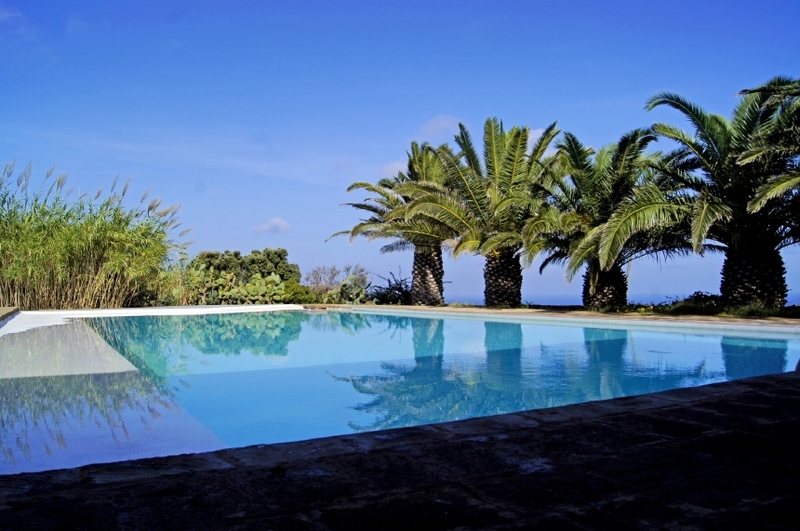 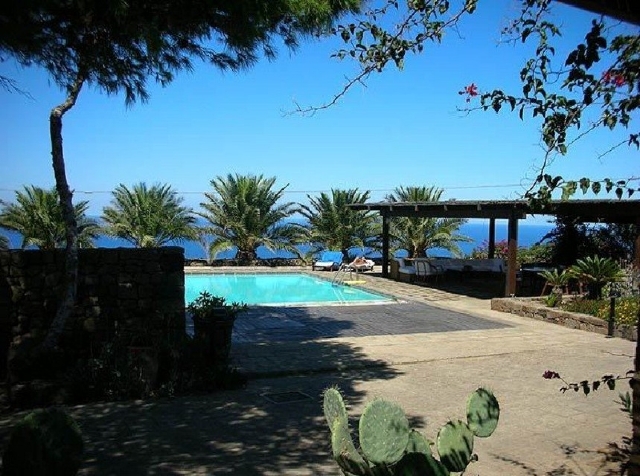 Dammuso Alessia B (with shared swimming pool), is located in the north west of the island of Pantelleria, in the district of Khaddiuggia, not far (3 km) from the center, with a beautiful view of the sea that allows you to enjoy the sunrise and over Punta Spadillo and the sunset over the harbour of Pantelleria. 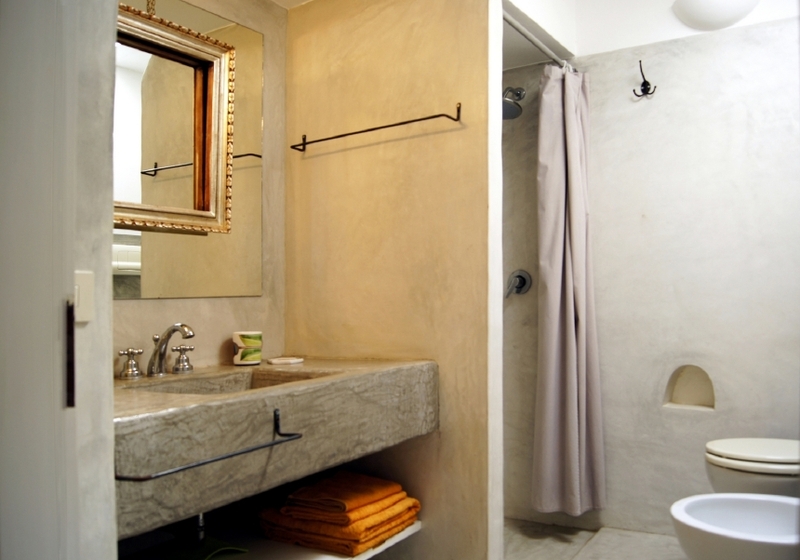 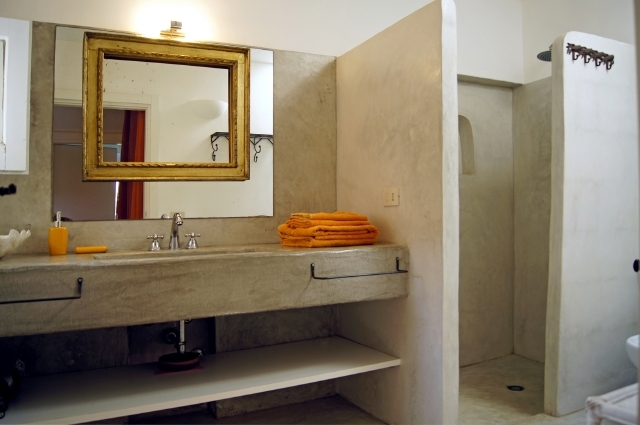 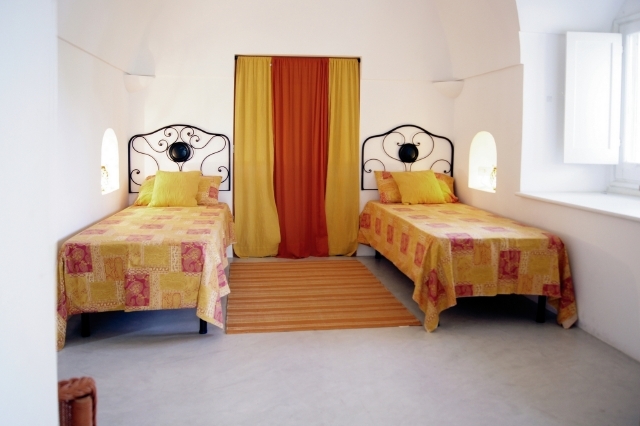 It has 4 separate bedrooms, each with its own entrance, and 2 large bathrooms with showers. 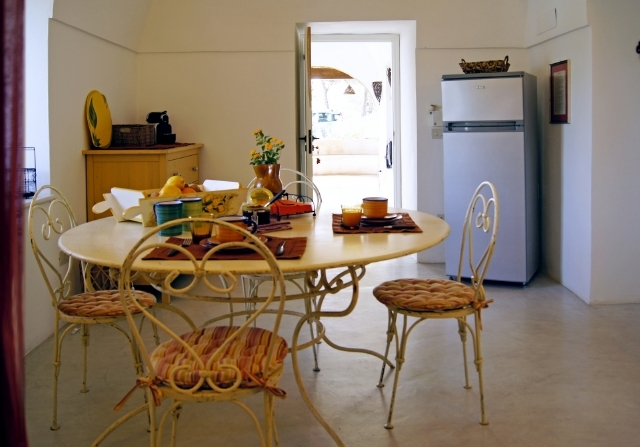 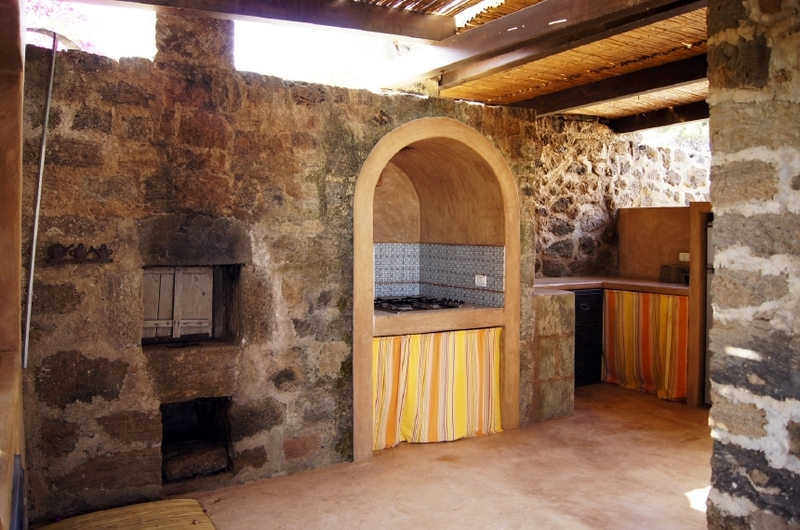 The outdoor kitchen is fully equipped with oven and refrigerator and it enjoys a breathtaking seaview. 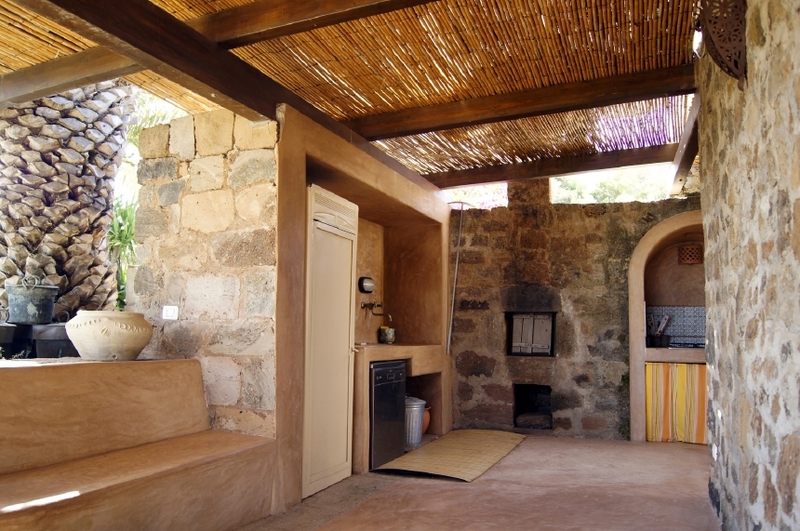 The house features a patio with bamboo roof and outdoor shower. 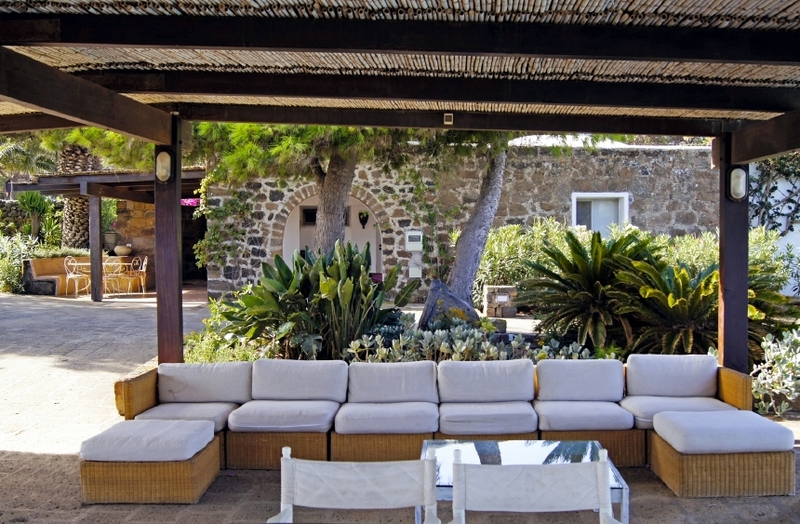 Dammuso Alessia B shares with Dammuso Alessia A a swimming pool and sunbathing area, the latter equipped with every comfort: chairs and sofas,the typical “ducchena” with cushions, dressing room and bathroom with shower. 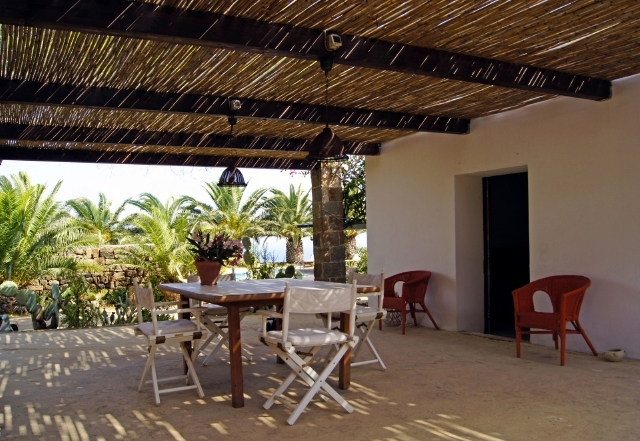 Large private parking lot, covered by a thatched roof. 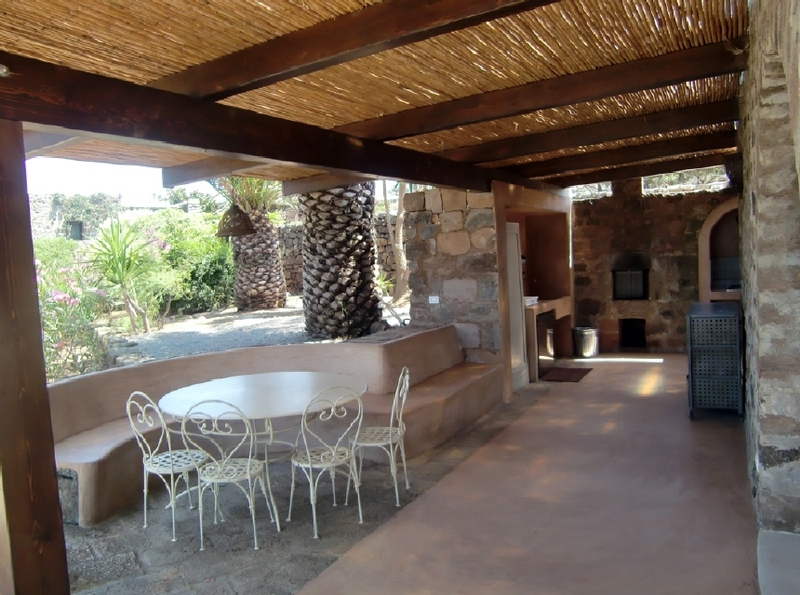 On request, the Dammusi Alessia B and Alessia A can be rented as a single holiday home, which can accommodate up to 14 guests. 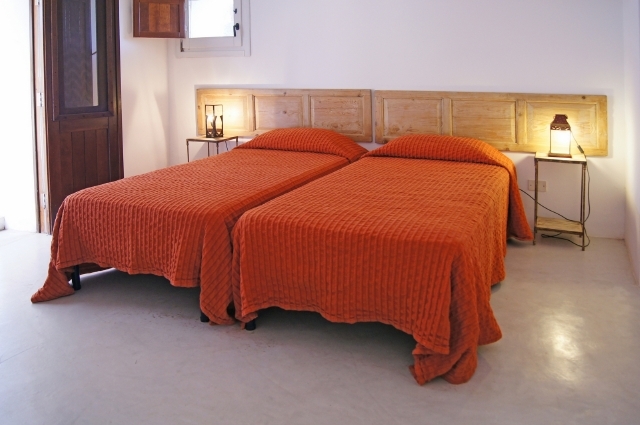 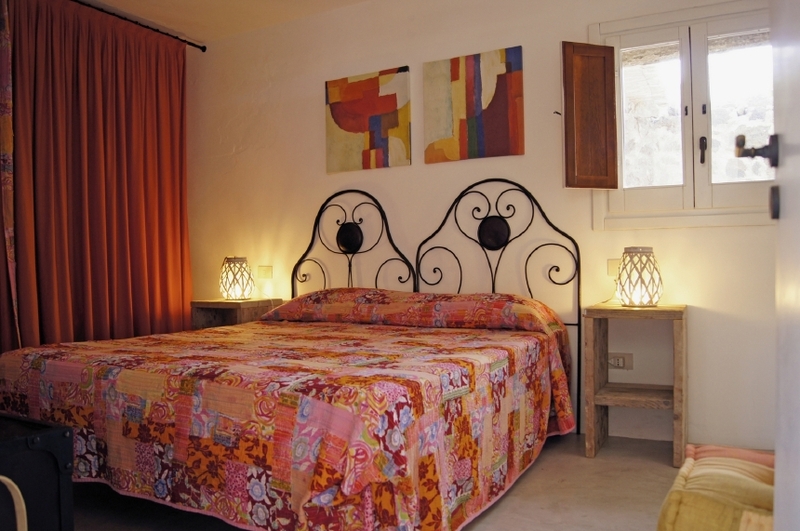 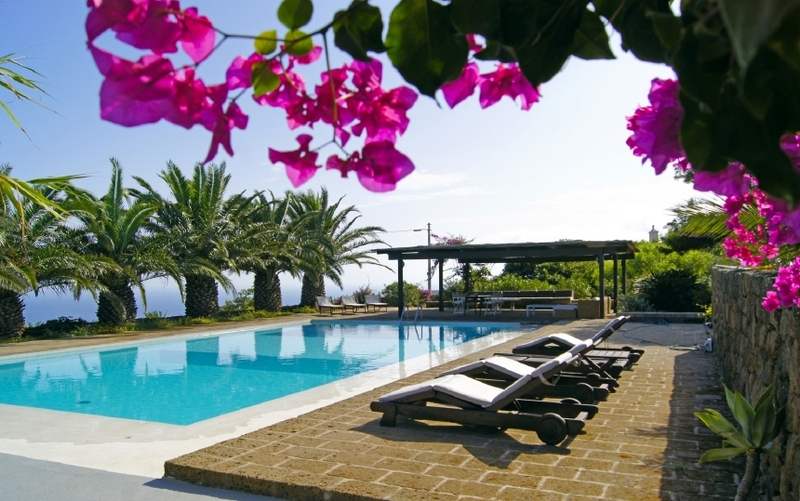 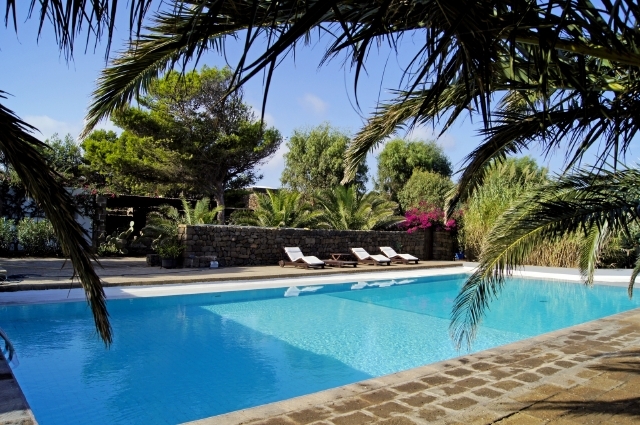 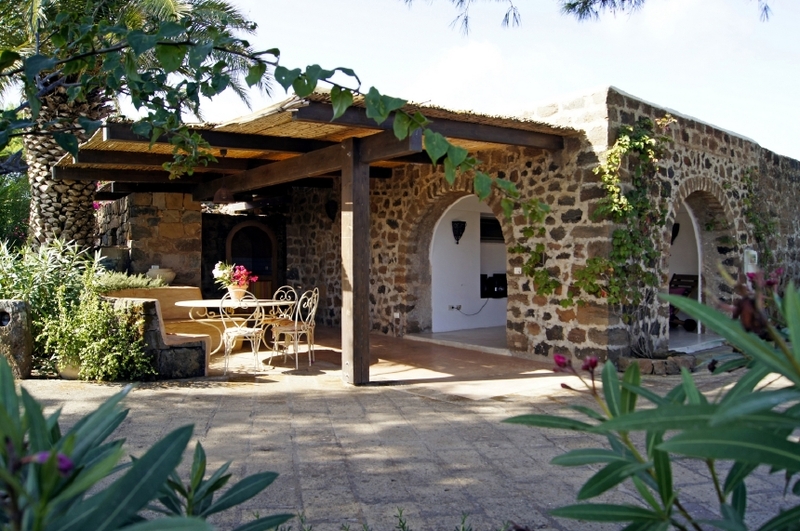 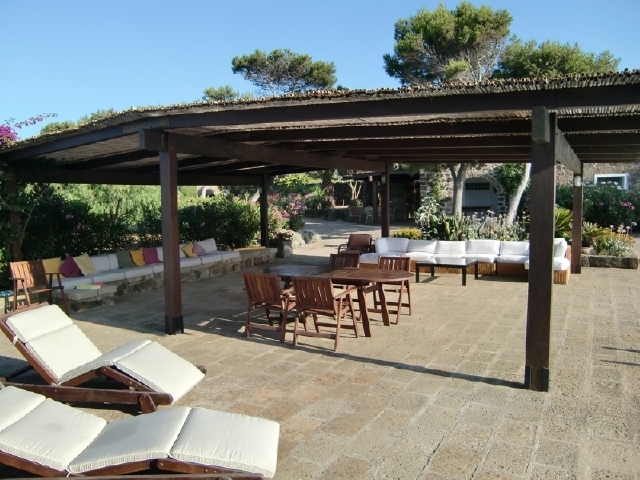 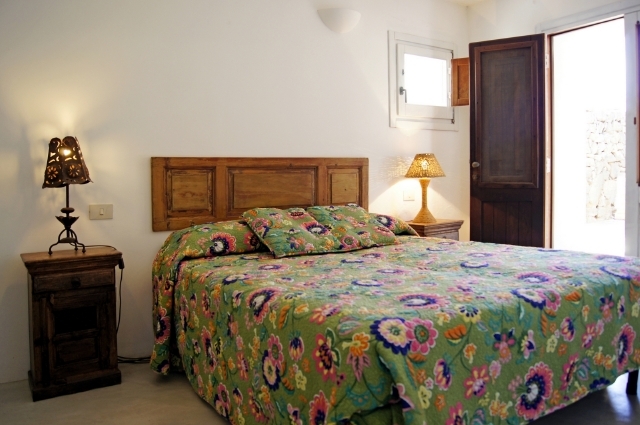 During the high season, Dammuso Alessia B can only be booked for 7 nights.